Shoe Service Institute of America – Shoe Repair: It’s More Than You Think! Save your shoes. Save your money. Save your body. Save the world. 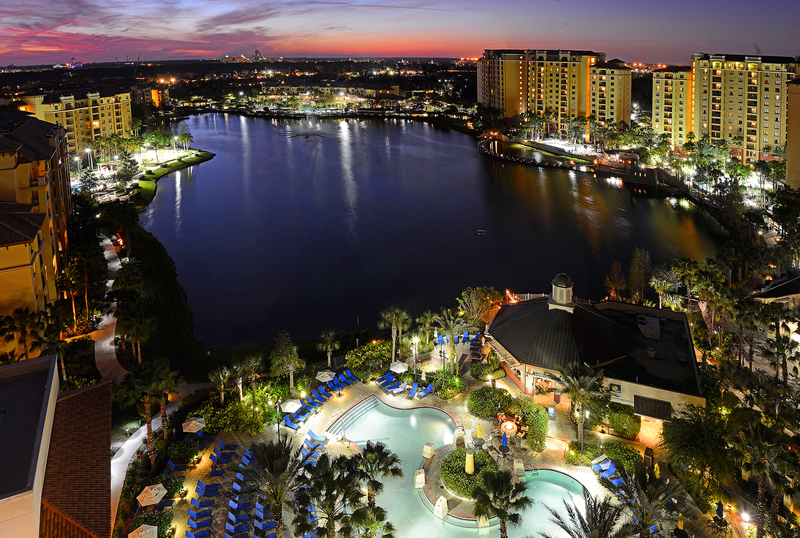 SSIA's 2019 Convention will be held July 27-28 at the Wyndham Grand Orlando Resort Bonnet Creek in Orlando, FL. 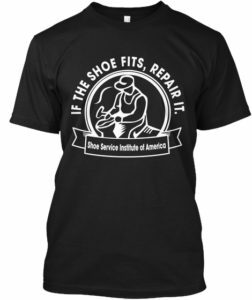 SSIA has membership categories for shoe repair shops, wholesalers and suppliers of shoe repair and shoe care products and machinery. 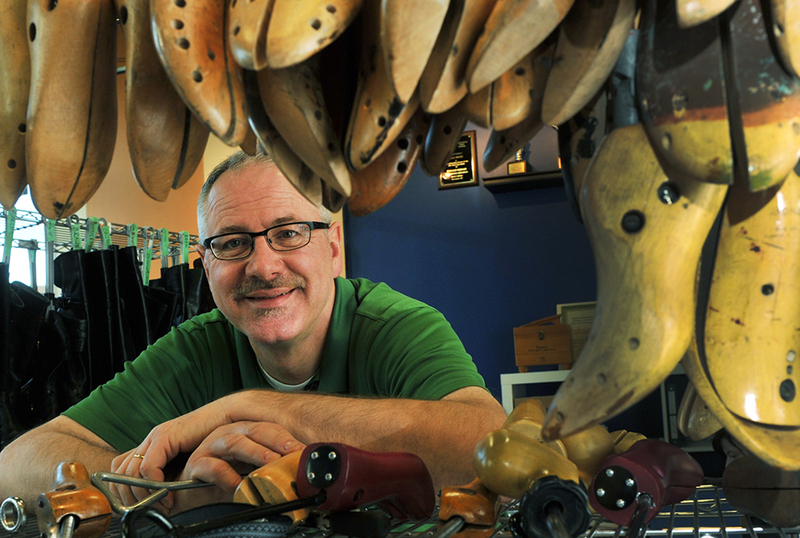 Looking for a shoe repair shop? Find the SSIA member nearest you. 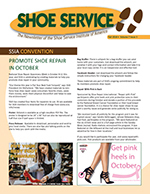 Click here to download the current issue of Shoe Service, SSIA's newsletter. 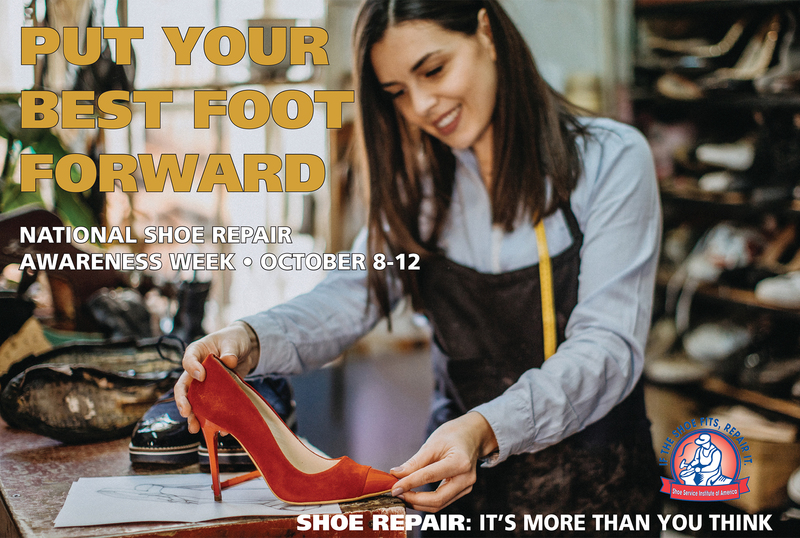 SSIA has designed posters and complementary promotional materials based on the theme, "Shoe Repair, It's More than You Think!" Click here to take a look. T-shirts and hoodies and coffee mugs, oh my. Click here to order your SSIA swag. Time to prepare your entries for the 2019 Silver Cup and World Cup contests. Click here for entry information.